Her blanky made by my other sister Melanie! This entry was posted in Creativity, Mommyhood, Uncategorized and tagged baby, baby room, crafty, decor, family, home, vintage. Bookmark the permalink. Love how you blended so many bright colors without clashing! 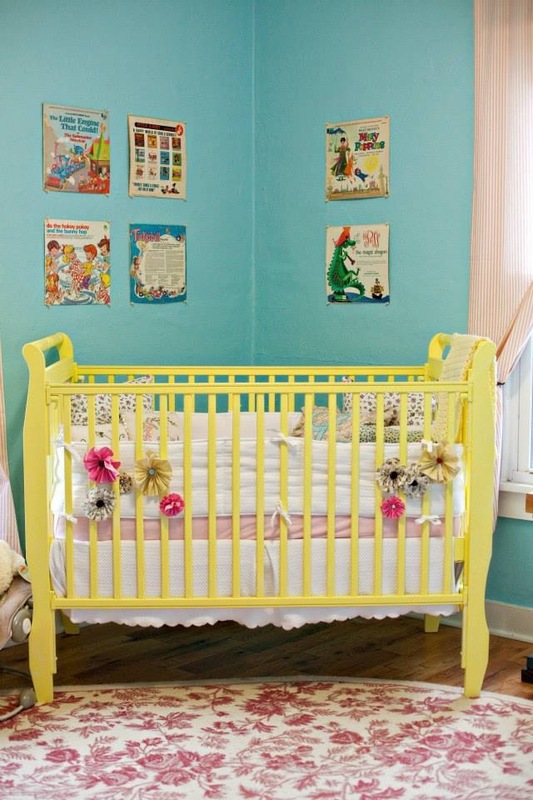 That crib is just fabulous!